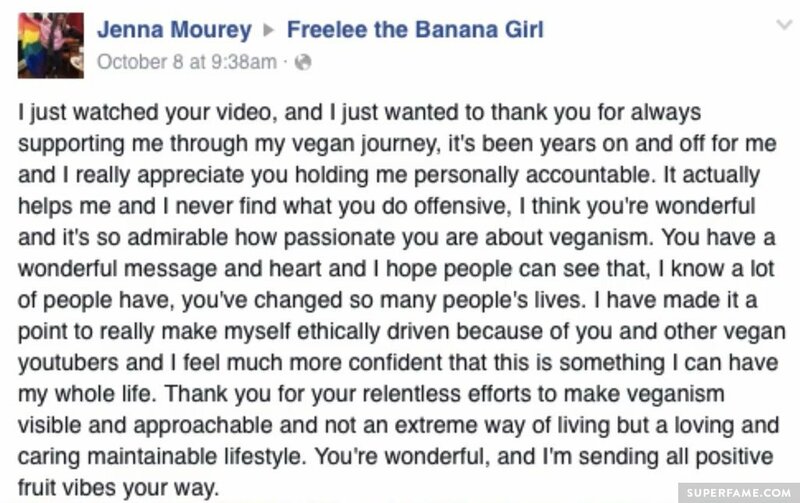 “I’ve converted more people to veganism than any other individual… in the WORLD,” Freelee declared in her latest video. 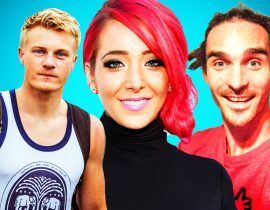 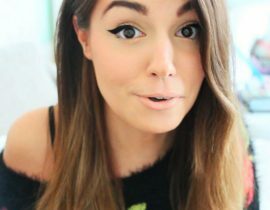 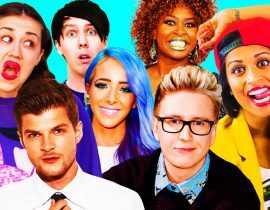 While not everyone is a fan of the controversial YouTuber (like Zoella, who recently blocked her), Freelee has converted some famous YouTube names to her ethical cause. 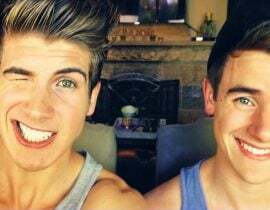 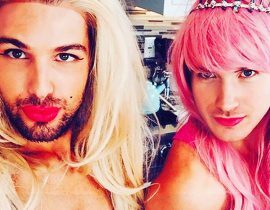 Joey Graceffa recently started doing some vegan activism of his own, and asked Freelee for vegan coaching. 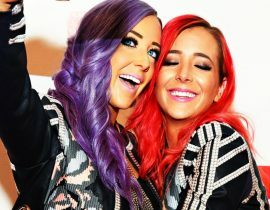 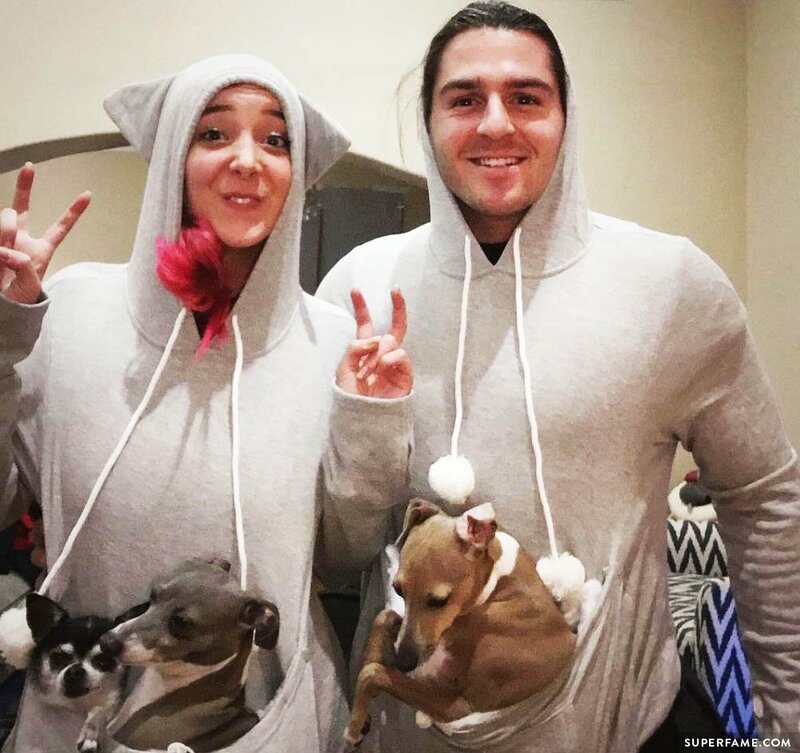 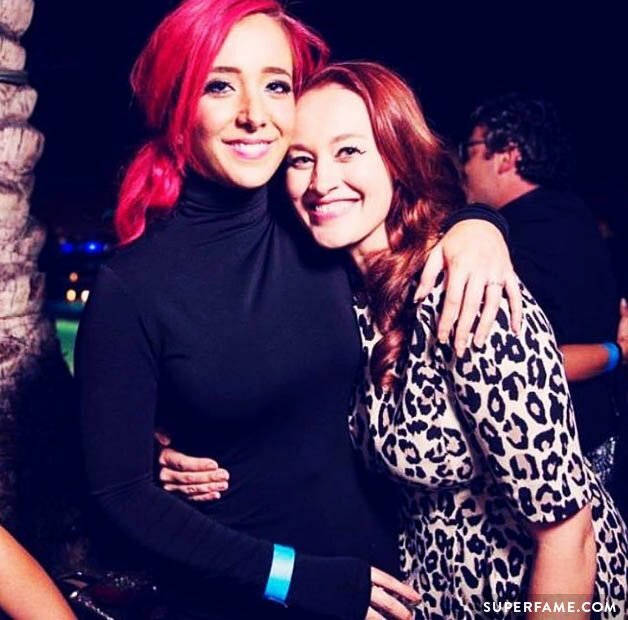 Jenna Marbles, who recently went 100% vegan, has never taken offense to any of Freelee’s videos, even her most infamous one, titled Why Has Jenna Marbles Gained Weight. 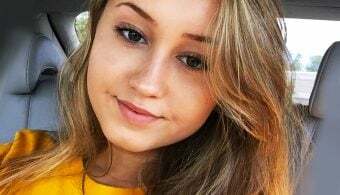 While Jenna might be loving Freelee, she hasn’t given Freelee her number just yet.